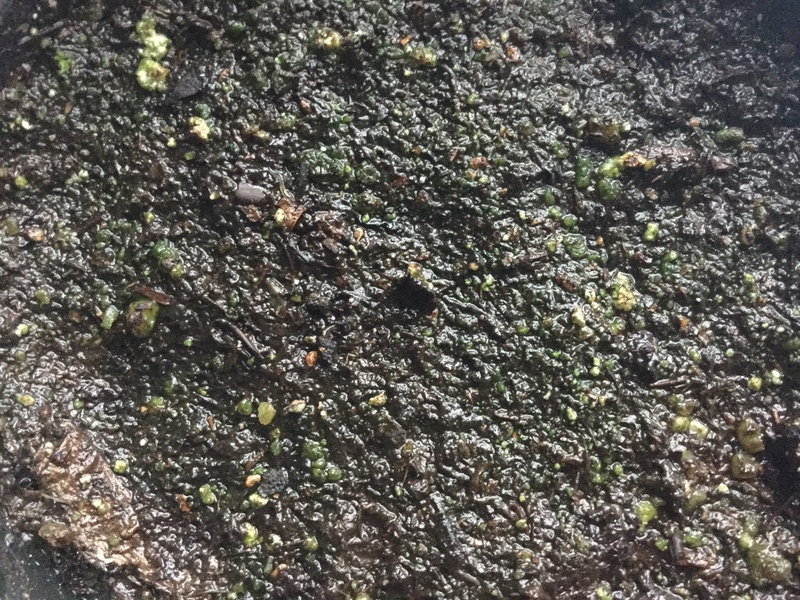 I am attempting to germinate sarracenia seeds but its been over 4 mouths and they still haven’t germinated. I stratified them in my refrigerator for 4 weeks then put next to a bright window sill keeping constantly moist the entire time. The only reason i can think of is that the area next to the window get a bit cold. If anyone knows what i did wrong and if their is a way to still get them to germinate it would be greatly appreciated. If anyone was wondering the area next to the window gets to about 50 degrees f or 10 degrees celiac at the coldest usually it stays around 60 degrees f or 16 degrees celiac. Species is sarracenia minor. It’s too cold. If you don’t have a warmer spot you could use one of the heated germination mats. Thanks for the advice I’ll see if i can put them somewhere warmer. My sar seeds are on a windowsill but under led lights which keep them warm but not to much. 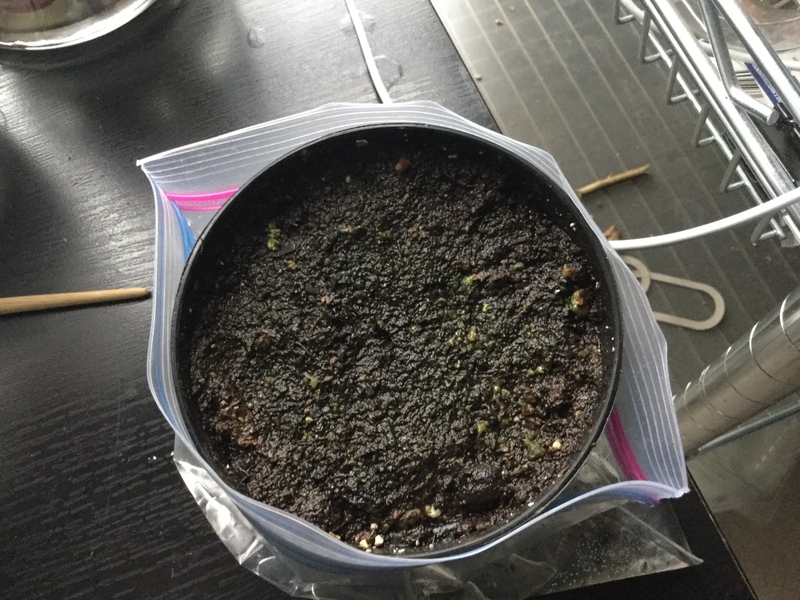 First sprout came about week an a half after seeding. The leds are not to strong so they do not cook them under saran wrap. Thanks for the info I don’t have led lights so ill am trying a heat mat for now. Also i was wondering if sarracenia seeds needed light to germinate. My seeds haven't germinated yet...why?